Benefit from our innovative software tools for a new dimension of accuracy and design. 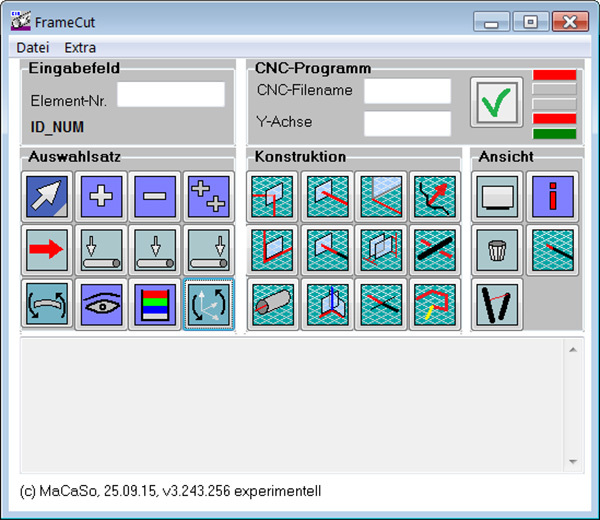 FrameCut is a software for generating NC-code programs for the 3D cutting of pipes and hollow profiles. 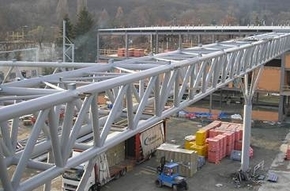 It is well suited for the crane and steel building industry. The programming is based on the 3D model. The user does not have to type in angles and vectors. 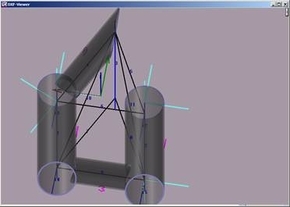 The calculated geometry, including the necessary welding preparation, is directly shown in the 3D model and can be transferred to the CAD system for quality control. Additional NC-formats can be implemented.